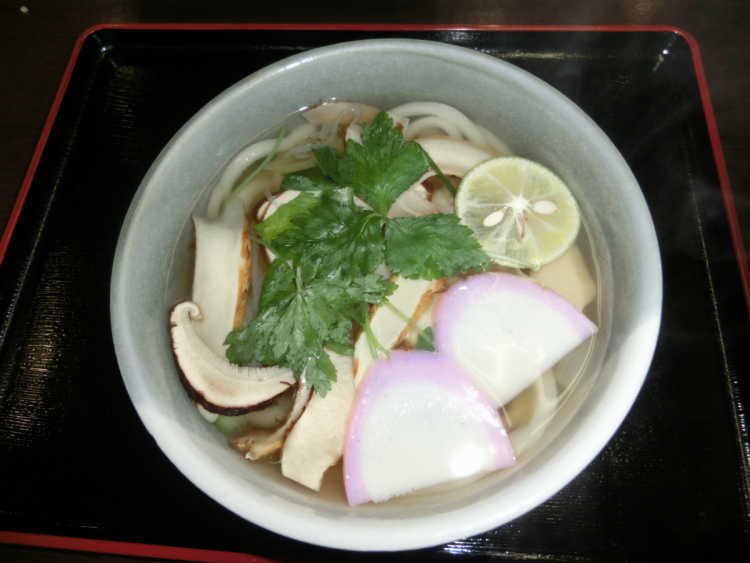 Here're best restaurants which offer the Sanuki Udon noodle with gorgeous Matsutake Mushroom in Kagawa Prefecture. We selected the top ones from 'special places to travel in Japan' posted in City's Pride by travelers and the locals who have actually been there, and released the ranking for restaurants to go. Have you seen such a gorgeous udon noodle? This matsutake mushroom grown in this area called Shionoe. Asantei offers natural unagi eel and edible wild plants, like a treasure house of rich foodstuff.